Well, we are back in action!! 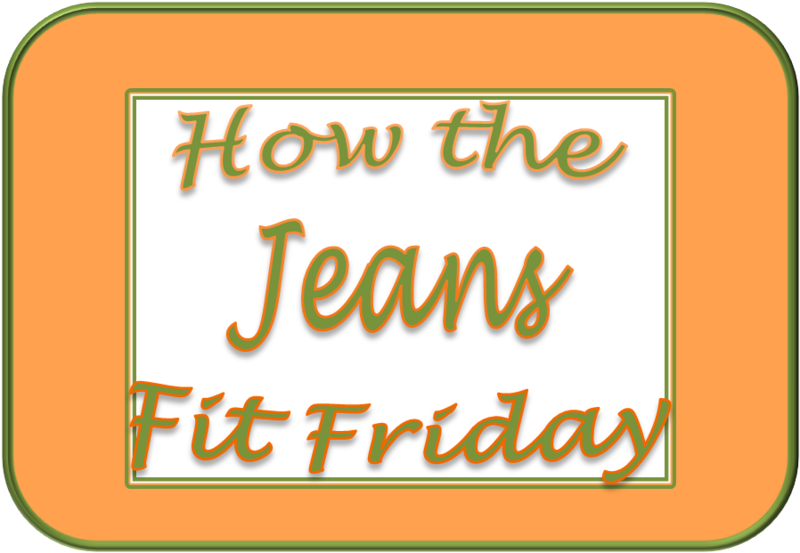 Starting the New Year off with a How the Jeans Fit post!! Clearly in the last few weeks of not weighing in, things got a little crazy and I had a significant gain. But I am counting this weight as Day 1 of my journey! Now lets talk about the diet and I will start off by saying that I really like it...ALOT! I like the food! Most everything I have made from the book has been really good and really easy to make. With the small amount of prep I did on Sunday, the every 3 hour eating schedule has been relatively easy to execute! Drinking a gallon of water is hard!! But, yesterday, I did it! I bought Mike and I each a gallon of water that we have just been refilling and keeping in the fridge so that we can keep track of our intake. Day 1, I barely drank 3/4 of the bottle, but each day I drank a bit more, until last night I had finished it by 8pm! I can't wait to see what kinds of differences I feel just from being better hydrated! Day 2 of the diet was really hard. By 3pm on Monday, I had a headache from my lack of sugar and would have done just about anything for something yummy to eat. But, I didn't lose track. I drank my water, I stuck with the plan and it felt good to wake up in the morning knowing I stayed strong. The next day wasn't nearly as bad! Overall, I am super happy with this diet. The book spoke to me when I first read it and I know this was the right choice! In case you haven't been following along, here is the book and diet I am doing! Timing. Maybe not the best choice! Mike informed me 3 days into the diet that he liked the diet as well, but was not happy with the timing. He is on vacation this week and New Years Eve was the next day. I explained to him, how I felt, if we started after the New Year, it would feel like a resolution (and we all know how that has worked out for me in the past!) so I thought it would be better to start before the New Year. I did agree, however, that being off schedule posed a few issues. The timing of our meals was a little difficult because we did some sleeping in this week. So if our first meal wasn't until 9am, our dinner wasn't until 9pm. That doesn't really work for us. So we had to tweak a few of the days. Depending on what time we had our first meal, we either skipped a meal, and only had 4 meals, or ate 1 or 2 meals a little early to bring the final meal time a little earlier. Next week, I don't foresee this as an issue because we don't have a choice but to get up at 6am! New Years Eve we got take out. I said I was going to let us go off plan for New Years Eve, so I agreed to Chinese and Thai. I stayed on track the whole day and then let myself eat the food. In the morning there were all kinds of leftovers. I ate a few bites of a few things and then I threw the rest away. Yes, I probably shouldn't have eaten any of it in the morning, but in the past, I would have eaten the whole thing, so I take it as an improvement (not a total loss, but not a gain) I will get there! New Years Day we had some friends over and I drank 2 beers. This is not allowed on the diet except on the reward day (Saturday for us). But again, this is the problem with vacation and a holiday...too much time on our hands :) On a normal week, we would be doing our normal every day activities which includes working, driving kids around, playdates, etc. There isn't a whole lot of time for beer drinking! So, Mike for sure had a point. But this is life, so we have to learn to roll with it! Overall, the week went great. When thinking about the weight on the scale, there are two things to consider. This weight loss is for only 5 days!!! It hasn't been a full week yet! Secondly, think about what the weight loss could have been had New Years Eve/Day not messed up the plan a bit??? This makes me really excited for next week! Next week should go really great with us back in routine. 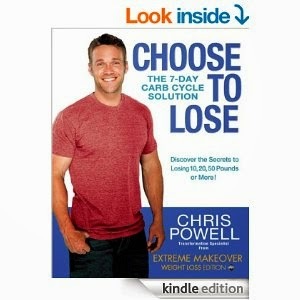 I am going to add in the exercise from the book which I will talk about next week in Choose to Lose part 4. I need to get a little more creative with my meal plan as I have to eat two dinners away from home. And I am going to try out a few different breakfast options because this week, I didn't care for my breakfast! Looking forward to continuing this journey!! Tuesday - Show and Tell with Momfessionals - What are my 2015 goals? Way to go on so the weight loss so far, that is definitely encouraging. Just curious -- what are the rules on sugar? No processed sugar? I can't think of him talking about sugar much. He does talk about using Stevia as a sweetener for some things and that is in some of the recipes. And when choosing a salad dressing making sure it is low in sugar. But there is no rule against processed sugar that I remember. But there is a very specific list of foods you are allowed to eat and I would say there are little to no items with processed sugar. The only thing that comes to mind is maybe yogurt?? The bread I had to buy was Ezekiel and that is about as natural as you can get!